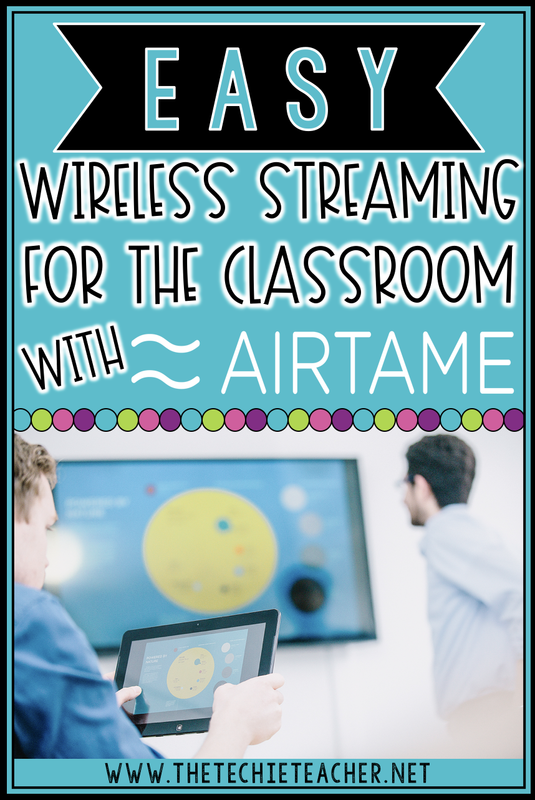 Easy Wireless Streaming for the Classroom with Airtame | The Techie Teacher® . Airtame is a company that has created one of the easiest solutions for wirelessly displaying on bigger screens. Simply plug an Airtame into the back of a television screen or projector, connect it to your network, download the Airtame app to your computer or tablet and start streaming! 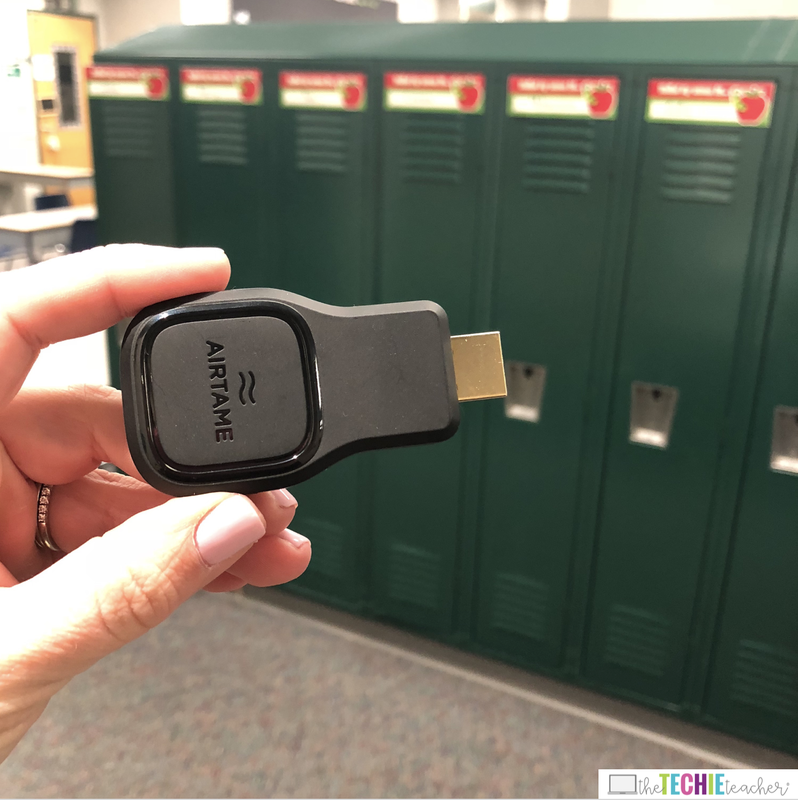 ☝You can enter to WIN an Airtame for your classroom at the end of this post. Airtames plug into any HDMI port. If you have older equipment in your classroom then you could always purchase a VGA/Ethernet adapter. 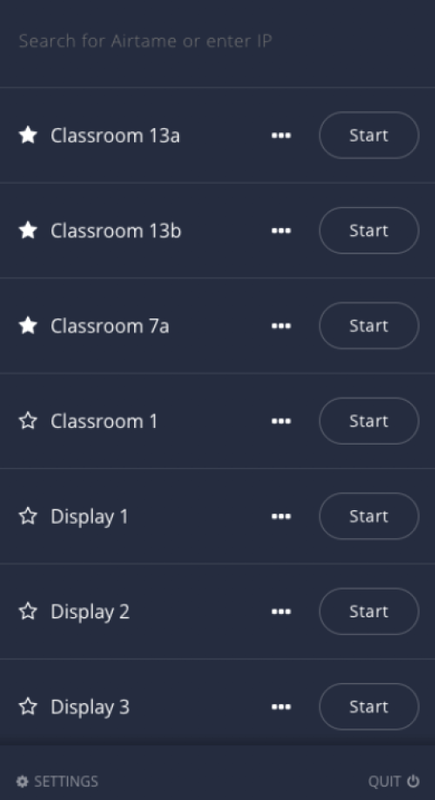 Both teachers and students can quickly mirror their device to any screen (even multiple screens if you have them!) so easy sharing and collaboration can take place. Airtame is device agnostic so it will work with Chromebooks, laptops, computers, iPads and other tablets. Note: Must have Windows 7 or above/Supports Mac 10.9 (Mavericks) and above. AirPlay iOS mirroring is also available. Some teachers might be interested in activating the 4-digit pin code connection. This allows only one person to stream so others from another room can't interrupt and won't stream to the wrong screen by accident. Each Airtame has the ability to customize the main screen. So when you are not streaming you can have a customized wallboard displayed. Images can be uploaded or you can set the background to be a website url. This is nice for school offices, hallways, conference rooms, etc. to display an information screen with the school's logo, Google calendar, lunch menu, website, slideshow (made with Google Slides) and more. Classrooms could upload a class picture, class calendar, class blog, school logo, you name it! All Airtames come with free cloud management. It is truly an IT administrator's DREAM. The easy remote access allows admins to monitor all of the Airtames from anywhere! The lifetime support from REAL people is also a huge perk. What makes Airtame stand out from the rest is how it is optimized for large organization and school district deployment. Also, the ability to stream to multiple screens/projectors at once is really nice. Above all, I found this streaming tool to be incredibly easy to install and work consistently. To read more about all of the other comparisons with similar products click HERE. I was pleasantly surprised how seamless the Airtame was to install and it took me less than 3 minutes to set it up. I took it to a school to try out with a small group of students who were using iPads and once again it was seamless. 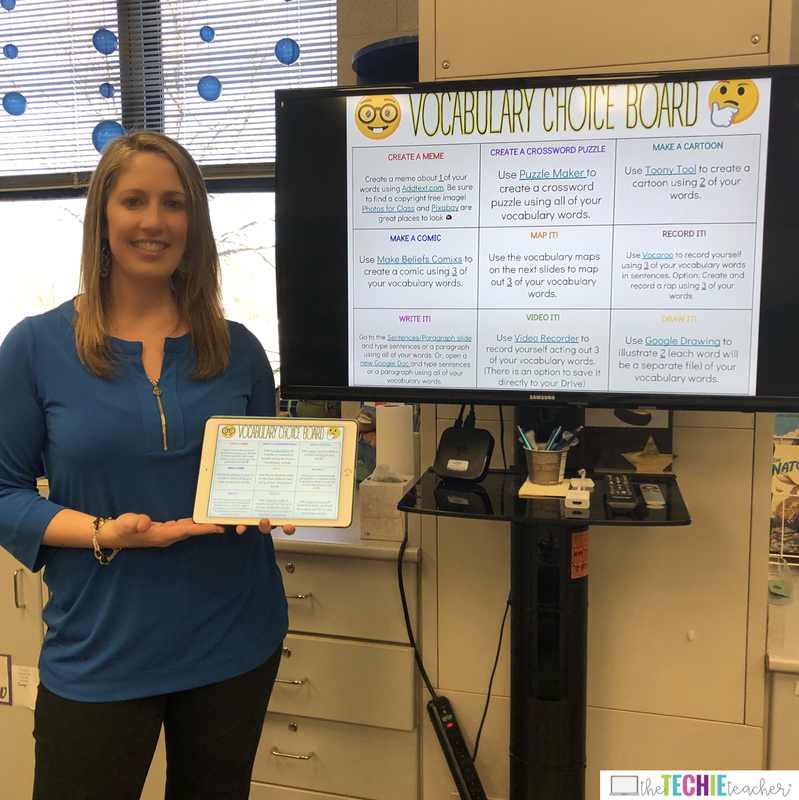 I was able to stream my iPad to the big screen for students to easily follow along the steps I was taking to complete an activity. I even allowed the kids to stream their device to the big screen. Students love sharing their own work on the board right from their seat! Airtames come with a 30-Day Satisfaction Guarantee so if for some reason it doesn't work with your setup, you can return it! Bulk orders qualify for a discount. For more information, click HERE. The opinions expressed in this review are my own. I did receive an Airtame in exchange for this post. Technology has given many benefits in order to improve Education System. Airtame is a great way to mirror device on bigger screen. Thanks for sharing!